A substance abuse treatment center in Daytona Beach, Florida is going to close in July, further cementing the city's struggles in dealing with drug abuse. 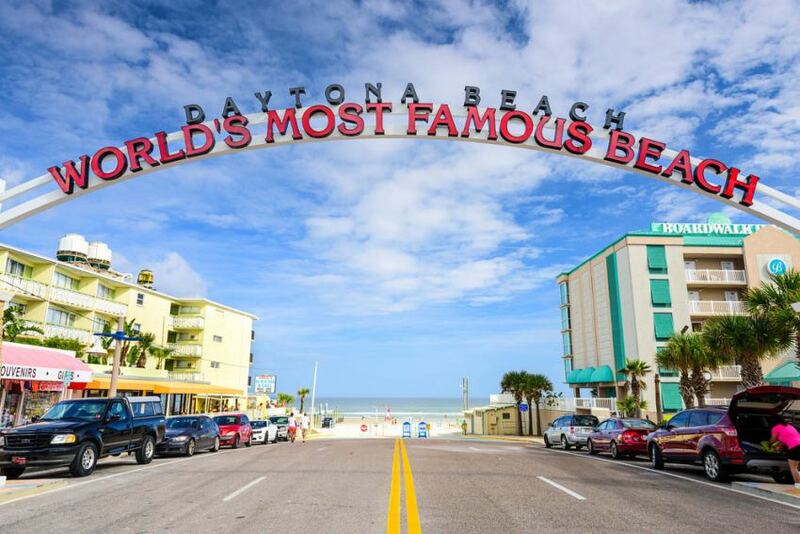 DAYTONA BEACH, Fla. - June 6, 2018 - PRLog -- A drug treatment center in Daytona Beach, Florida is closing in July, further cementing the city's struggles in dealing with drug abuse. Budget cuts are forcing the closure of Reality House, a 145-bed facility operated by Stewart-Marchman-Act Behavioral Healthcare (SMA), a healthcare provider with several locations throughout Florida, since 1980. This drug treatment center is the only facility that is known for offering drug treatment for prisoners leaving jail in the form of a work release program. A month ago, the Florida Department of Corrections (DOC) indicated that $28 million would be cut from their drug abuse treatment, health service and anger management programs for inmates and people on probation across Florida. A few of the adjustments will take place on July 1 to supply the health services deficit that includes $7.6 million reduction in substance abuse services in jails and $6 million cut in therapeutic beds at contracted facilities. There's also a 40 percent reduction in mental health and substance abuse treatment for community offenders, saving $9.1 million. With Reality House closing, there will be six drug abuse treatment centers left in Daytona Beach, according to a report from the 2017 National Directory of Drug and Alcohol Abuse Treatment Facilities.